Last weekend was gorgeous and I was so excited to set some time aside to shop some yard sales. I found 4-5 sales on Friday and then got up early to go to 2 church yard sales Saturday morning before some other events we had planned for the day. The church yard sales were super small (think it was their first attempt at doing a sale so I am sure they will get bigger if they do them again). 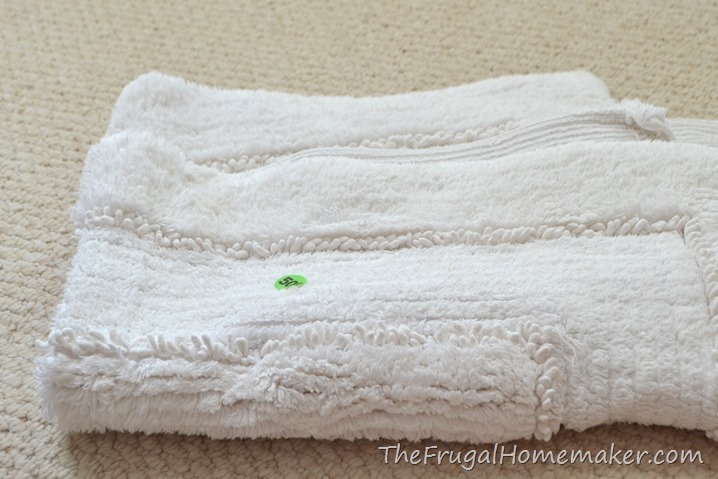 I picked up this white bath mat for 50¢. I love having that “expensive hotel feel” to our bathroom or guest bathroom and leave these draping over the tub for guests to use. And 50¢ was a steal! 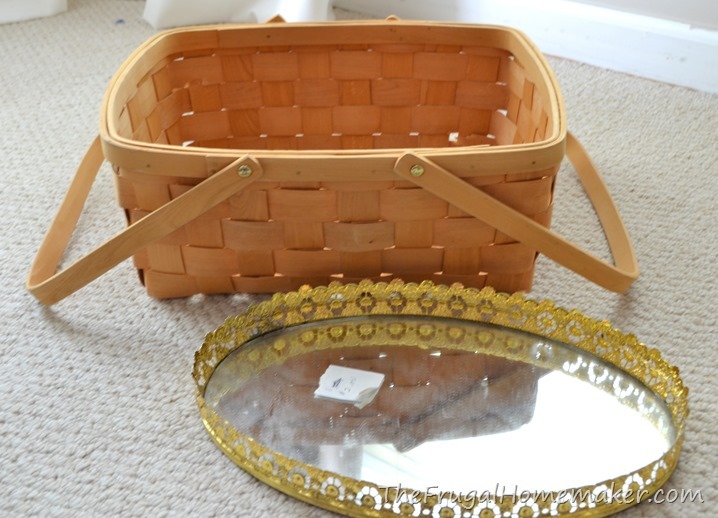 Large basket for $1.00 and mirrored tray for $2.00. Love using trays like this on a dresser or nightstand. This one will get a makeover soon. I did really well at this one yard sale! I was actually on the way to one I knew about it when I saw the signs for this one. So glad I stopped! With some weddings on the horizon this summer, I am making sure my game gift closet is stocked up (I typically bundle 6-8 games together as a wedding gift along with something else depending on the couple/situation). These games were $1.00 each. 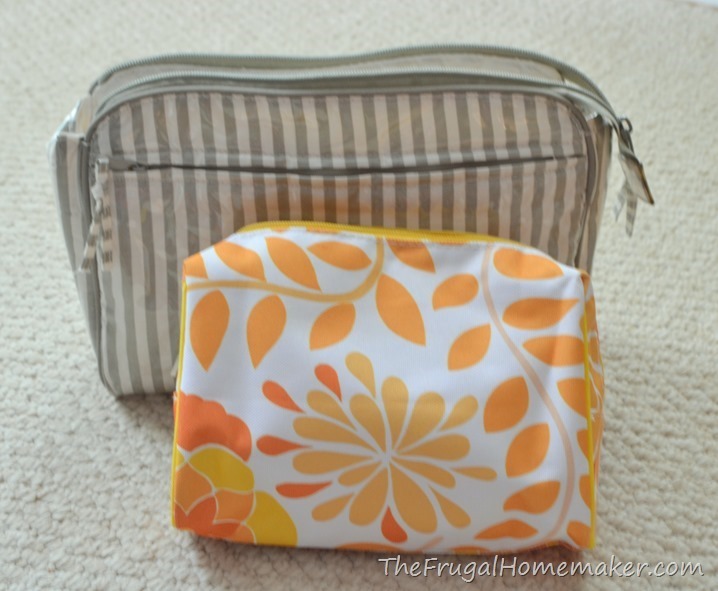 2 cute cosmetic bags – 25¢ and 50¢. I am always finding mine gets yucky over time and needs to be replaced, plus I use several of these all through the house – one in the car for lotions, first aid stuff, a small bottle of contact solution, another in my purse, another in the bathroom. Can’t ever seem to have enough and these were super cute too and never used! And my favorite and best find of the day! 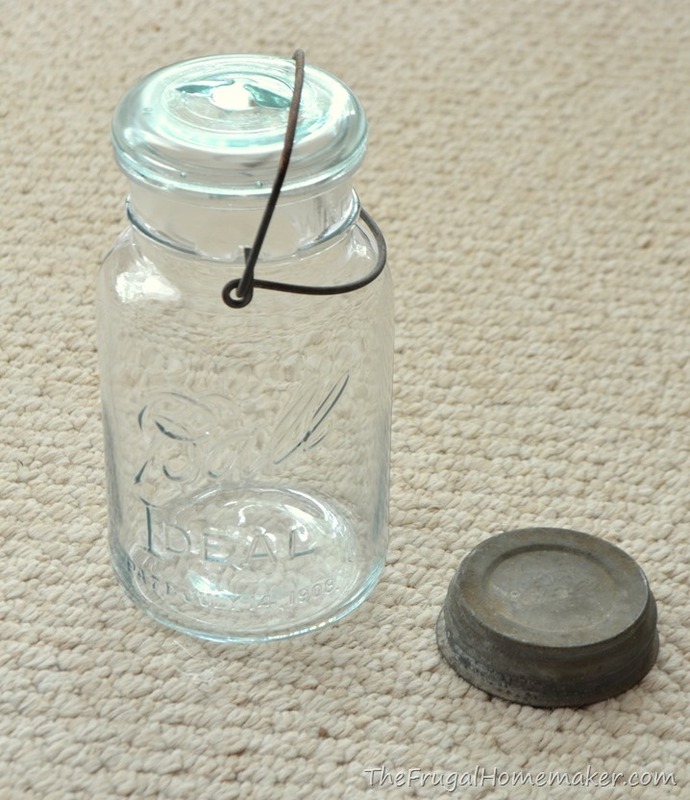 A 25¢ vintage Ball jar – yes, 25¢! I saw it with a bunch of other glassware and asked how much and she said – oh, all the glassware is 25¢. You better believe I looked over all the rest of the stuff on the table to make sure there wasn’t any more jars! Then I saw this other vintage lid and asked how much it was – she sort of looked at me like why would you want to buy that? And said, you can just have it! So now I have a lid for some lidless blue ball jars I already have. The lids themselves can sell for up to $5 at antique stores. Hoping to find some fun things this weekend if the weather cooperates. I really am scaling down on what I am willing/needing to buy but I do have some specific things on my list. And a 25¢ vintage ball jar will ALWAYS be on my list. If I really didn’t have space for it, it would make an awesome gift to like 15 people that I know would love it. Any fun finds for you? 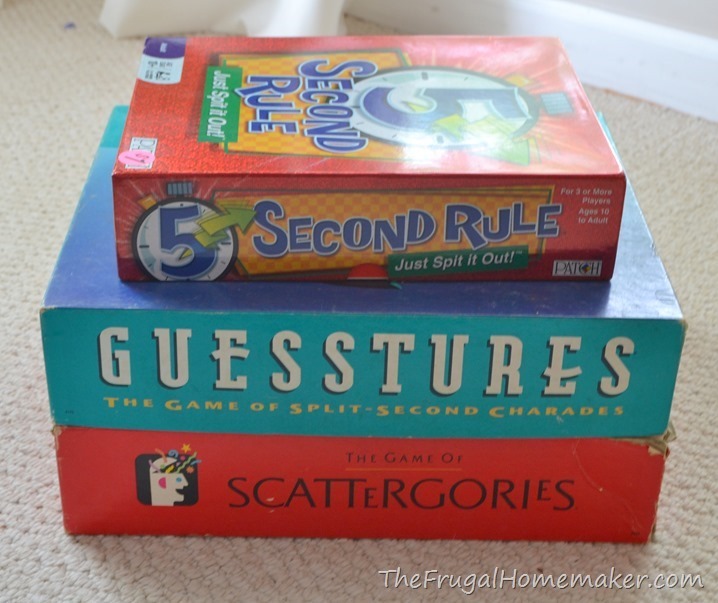 Would love to hear about some of your recent yard sale or thrift store finds! I have seen people make coasters out of those jar lids. I think they put a piece of cork board in it and it was too cute! I just love yard sales. Those are great finds. I scored last weekend also. I will be yard sale hopping next weekend I hope too. I love seeing all your great finds. I am 40 and have loved garage sale/thrift shopping since I was 5 years old! Love your Mason Jar, What a find!!! I’ve collected and loved mason jars before they became trendy ! Love your blog and thanks for sharing with us. Love the Ball jar. I was looking for one of those to hold the marbles that my husband’s grandmother played with when she was a child. They are clay marbles and beautiful. She will be 97 in October!